We are pleased to announce our June Designer Line-up! Our June 2017 round will open on the 1st at 12pm SLT! As always our designers will be pulling out all the stops, please watch our Inventory to see what they have to come out closer to the opening of our new round. Start saving those Lindens now! Previous The 5th Anniversary Photography Contest! 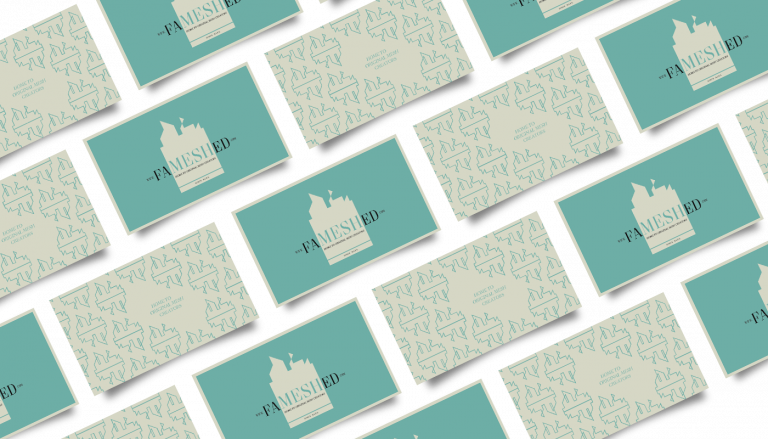 Next FaMESHed June round is now open!